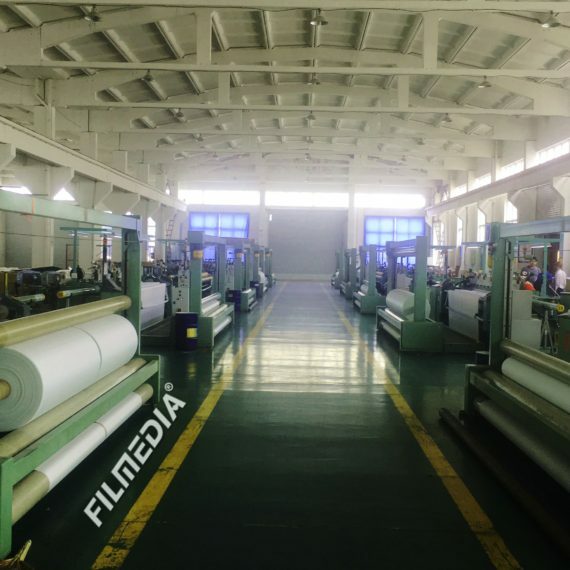 Filmedia® produces all kinds material of woven filter cloth, which can be applied for solid-liquid seperation for plate and frame filter press, pan filter, disc filter and centrifuge filter. Solid-liquid seperation is not only applied for all kinds industries, but also plays an important role in sludge treatment, and waste water treatment, which is good for environmental protection. 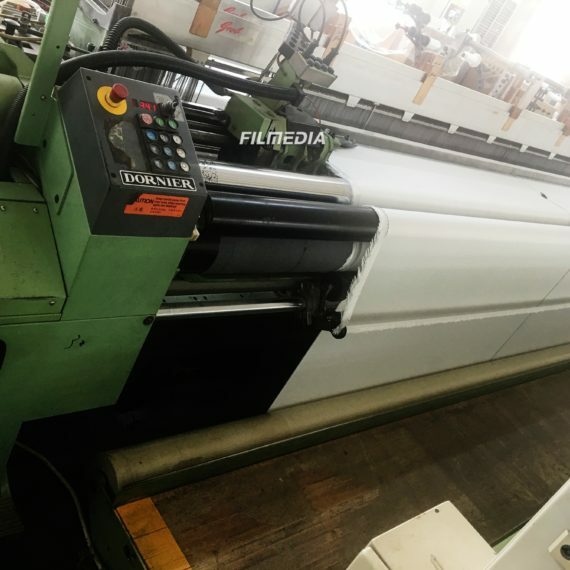 Woven cloth used in these machines has the advantages of high efficiency, low cost, easy to clean and so on. We can provide professional advice according to your requirements. 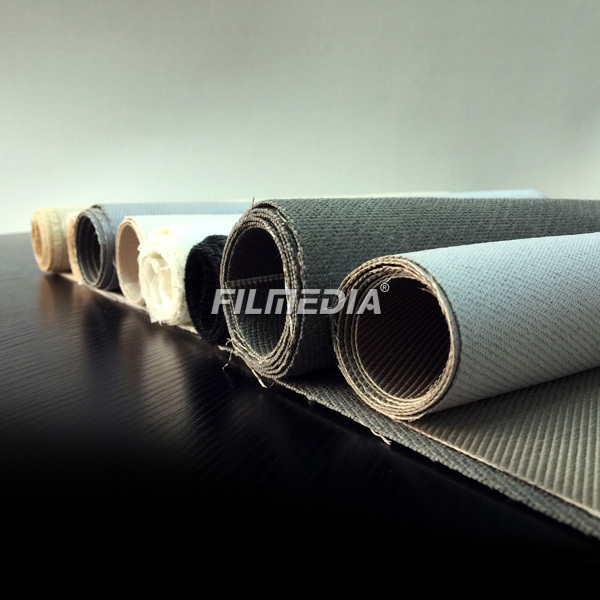 Woven filter cloth can be widely used in industry filtration, such as fine chemical industry, petrochemical industry, mineral industry, food industry, and pharmaceuticals industry. We mainly introduce plate and frame filter press, pan filter, disc filter and centrifuge filter, Which play an important role in solid-liquid separation. Plate-and-frame (type) filter press is a device for solid-liquid separation with plate, frame as filter room where liquid was transferred into by conveying pump, solid-liquid separation will be achieved by filter media. 1. Filter Press Cloth in PET, PA, PP, are used for plate, and frame filter press, chamber press and other presses. 2. Widely used in liquid/solid, separation gas filtration and dust collection. 3. Acid-resistance, alkali resistance, high strength, good permeability, high tensile elongation. 4. Good abrasion resistance, easy separation. 5.It specially apply to models with large capacity, it can ensure good filtering effect. 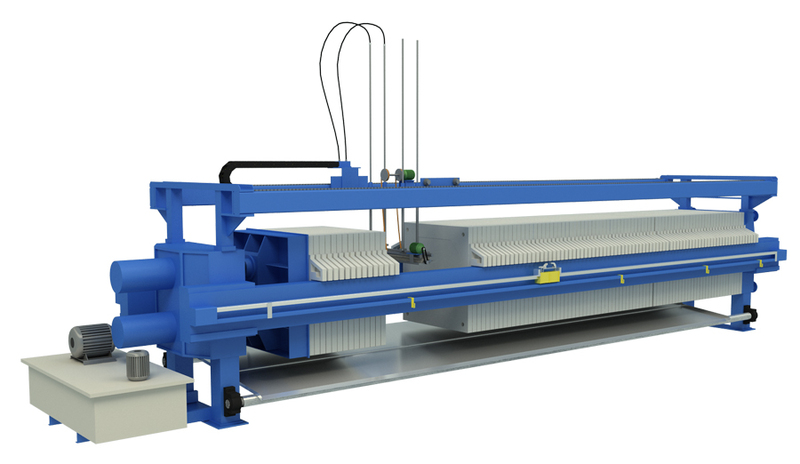 Filter presses are used in a huge variety of different applications, from dewatering of mineral mining slurries to blood plasma purification.At the same time, filter press technology is widely established for ultrafine coal dewatering as well as filtrate recovery in coal preparation plants. The use of filter press is very beneficial to plant operations, since it offers dewatering ultraclean coal as product, as well as improving quality of water removed to be available for equipment cleaning. 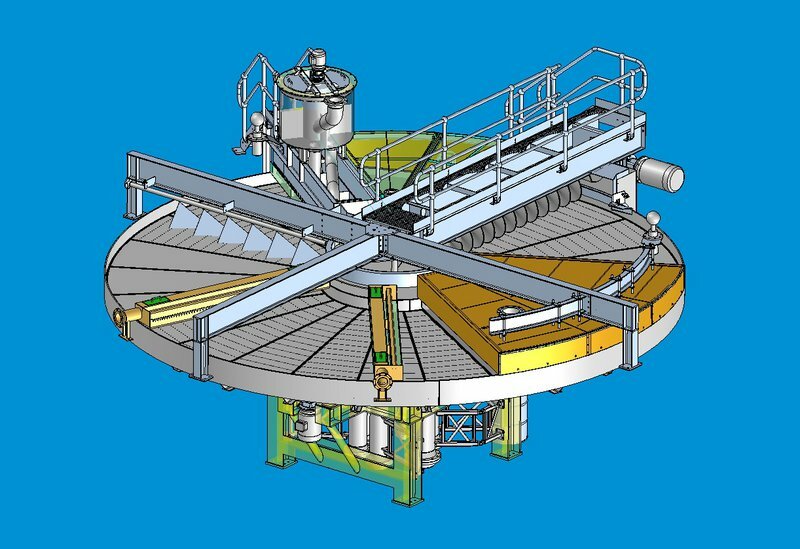 Plate and frame filter press produce up to 99% of solids recovery, and the moisture left in the cake commonly ranges from 15% to 20%. During cake washing, 90% of the filtrate can be removed by the wash liquid. Pan is tilted back to the initial angle and the process continues with the feeding stage. Pan filter has a large filtration area and high efficiency. Blanking on flat plate taking advantage of its own gravity, thereafter the slurry in the state of vacuum is relatively long, which contributes to dehydration. It is especially used for alumina industry. 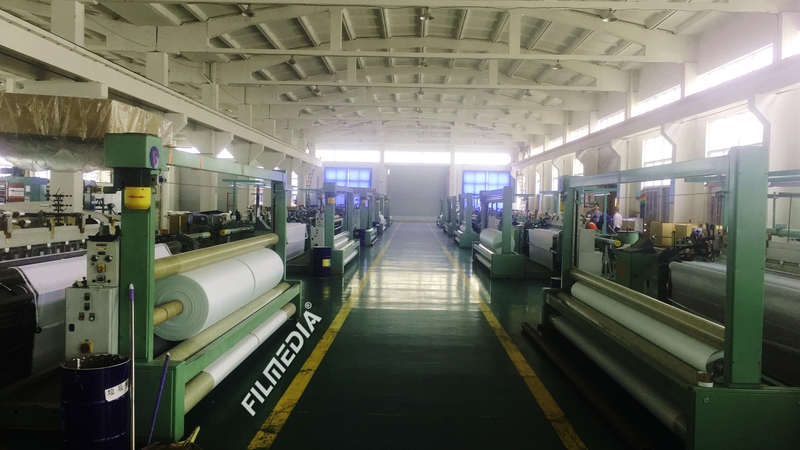 Our filter cloth for alumina industry’s life usually is about 2 months, index of aridity is about 4%-8%. A disc filter is a type of water filter used primarily in irrigation, similar to a screen filter, except that the filter cartridge is made of a number of discs stacked on top of each other like a pile of poker chips. The water passes through the small grooves in between and the impurities are trapped behind. 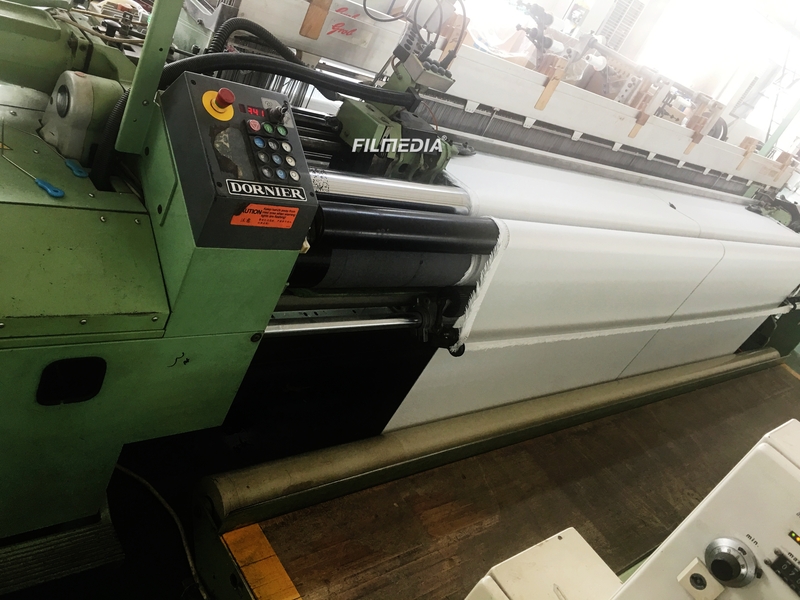 The higher or lower filtration quality, defined this as the higher or lower quantity and size of particles that the filtering element is able to retain, depend on the geometry and size of the channels, the length of these and the number of generated intersection points. Disc filters are designed for filtration of large volumes of waste water with demands for high quality of cleaned water. They are applied for filtration of water from waste water treatment plants, in fish farms, in the food and paper industries and for recycling of cooling water in power plants. In some cases, these filters can be used for recovery of valuable substances from process waters. 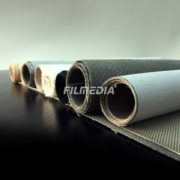 The basic filtering element is a fabric-coated filter segment. Water flowing into the inner space of the filter segment flows through the fabric while fine impurities are trapped on the cloth. The segments are fixed on the disc shaft. Twelve segments make up one disc. The number of discs determines the capacity, i.e. the size of the filter. A centrifugal filter is a type of barrier that can be used to separate materials after they are spun in a centrifuge. 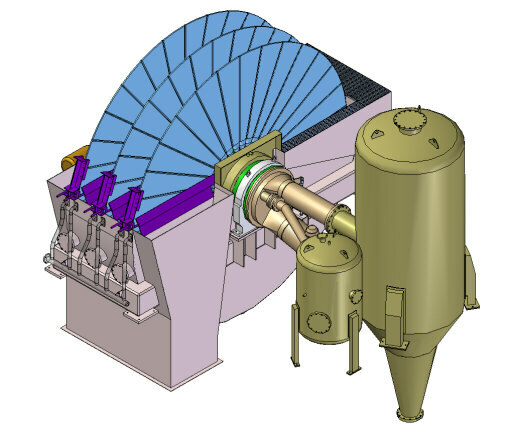 When a centrifuge is outfitted with a filter, high density solids or liquids can be effectively removed from low density liquids. In many industries, a centrifugal filter is used to separate waste products from certain liquids, which can then be reused by the company. A centrifugal filter is usually used to separate solid matter from a liquid suspension. This allows the liquid portion of the material to be recycled. Solid matter that is removed from a liquid through a centrifugal filter usually escapes in the form of slurry. 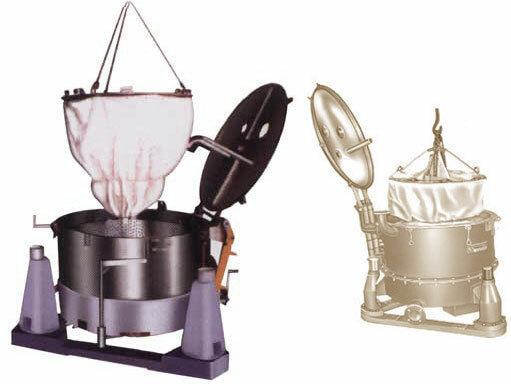 The wet material can then be dried, either in a special holding container within the centrifuge or in a separate container until it can be disposed. 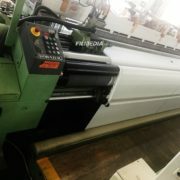 They are used by a number of different industries. They can be used to clarify waste oil, clean out glass or ceramic grinding fluids, or remove small particles of metal from liquids. The liquid remaining after the centrifugal filtration can often be used again once it is clean. This cuts down on waste materials and reduces a company’s expenses.